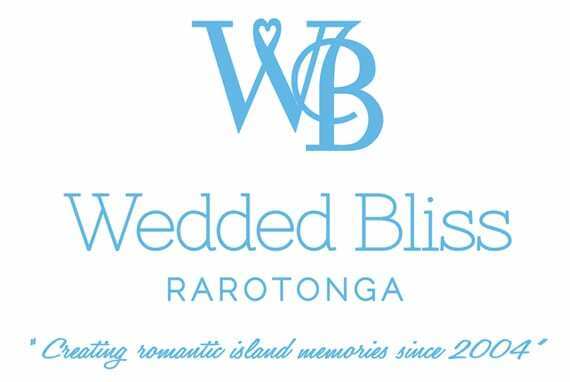 Wedded Bliss are the leading wedding planning company on Rarotonga offering independent wedding planning services, and the name you can trust. With packages to suit your every need and individual requirements, we look forward to discussing your ideas and plans with you further. All our packages are quoted in New Zealand Dollars, inclusive of local and Government taxes and are subject to availability and change. Prices are valid until 31 March 2015. Couples need to apply for their marriage licence in person, just 3 working days prior to the big day – this is not based on arrival date. If unable to fulfill this requirement, a waiver fee of $100 is applicable. Couples require full length birth certificates and passports, plus divorce decree and death certificate of spouse if applicable. All documents must be in English or translated into English. Weddings in the Cook Islands are legally-binding and internationally-recognised, however some countries may require further document legalisation, please enquire.